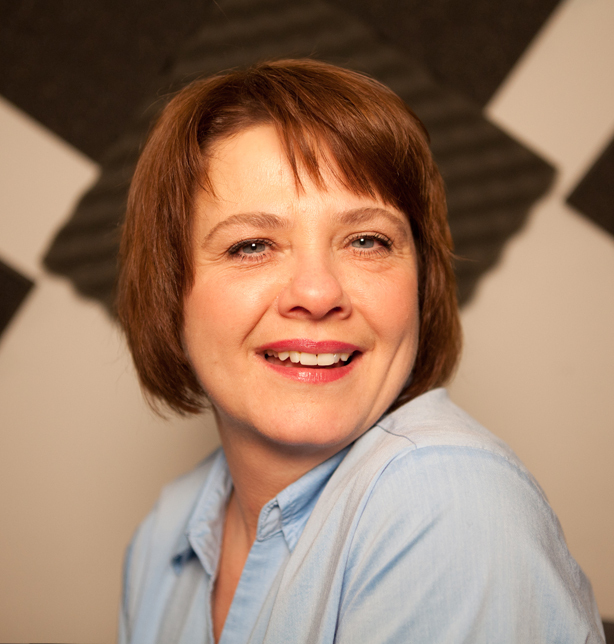 Connie Nyland is an actor and voiceover artist in the St. Louis area. Please read on to learn more about Connie’s skill set and contact her today. Contacting Connie Nyland to utilize her unique voiceover skills is easy! Fill out the form below and connect with her now! It’s that simple!